A practical storage solution for toys and teddies! Can be folded away to save space when not being used. 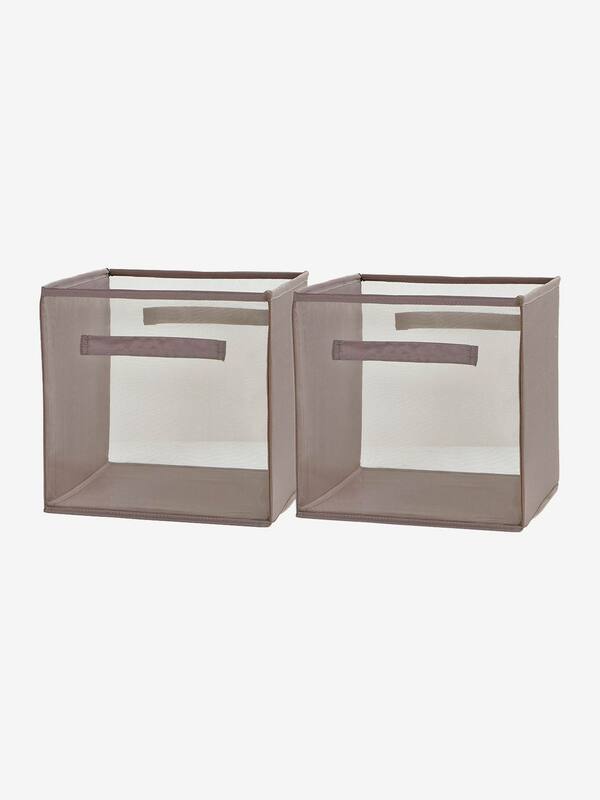 These storage boxes perfectly match the box storage units sold on this website.